Claire Bilby is leaving her role as senior vice president and general manager, Disney Vacation Club, to relocate to Paris as senior vice president, Sales & Marketing Disneyland Paris and Europe, and Disney veteran Ken Potrock will lead Disney Vacation Club effective February 1. 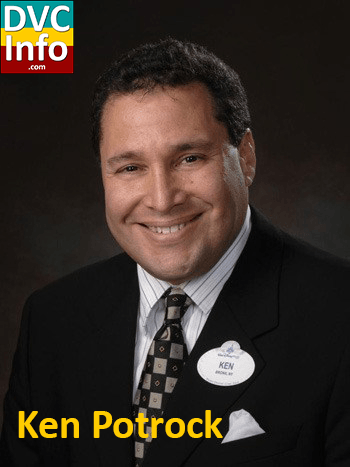 In his new role as senior vice president and general manager, Disney Vacation Club and Adventures by Disney, Potrock will report to Karl Holz, president of New Vacation Operations and Disney Cruise Line. Throughout his Disney career, Potrock has been a leader in a wide array of Parks and Resorts businesses, and has become known as a creative catalyst with deep experience in marketing and operations. Most recently leading both the sports and Downtown Disney organizations, his leadership abilities have been apparent with the sports business and the unprecedented growth of the Walt Disney World Marathon Weekend. May 20, 2013 | Celebration, Fla. 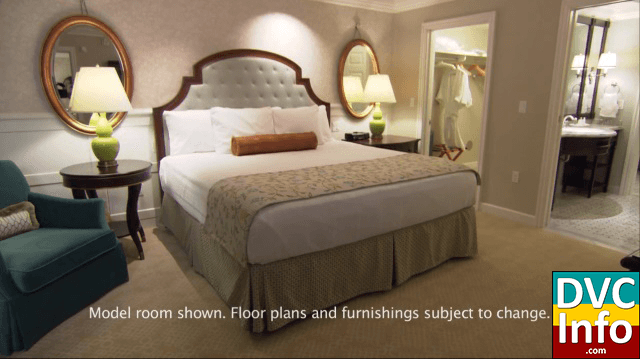 The grandeur of one of the premier properties at the Walt Disney World Resort will meet the family vacation style that only Disney Vacation Club can provide when The Villas at Disney’s Grand FloridianResort&Spa opens this fall. Disney Vacation Club is building 106 two-bedroom equivalent villas on the shores of Seven Seas Lagoon as part of a previously announced expansion of Disney’s Grand Floridian Resort & Spa that will also include a lively children’s water-play area and other amenities. 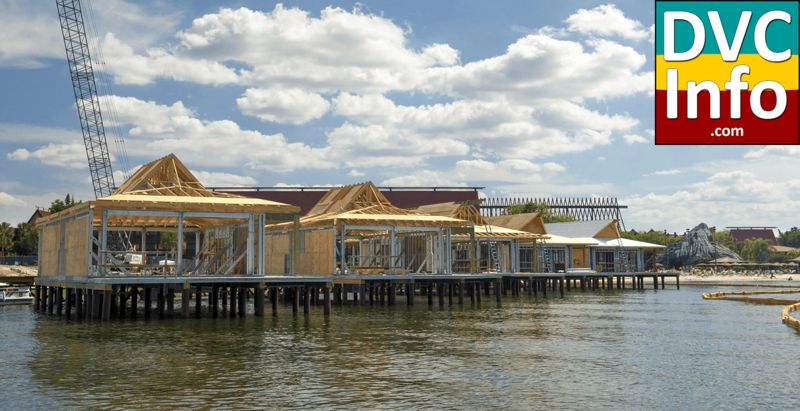 Once opened, the new property will feature deluxe studios and one-bedroom villas that sleep five guests, as well as two-bedroom villas that sleep nine guests. Additionally, expansive grand villas will sleep 12 guests and will feature multiple bedrooms and bathrooms, as well as a media room with a home theater system, all designed to bring families closer to create memories that last a lifetime. 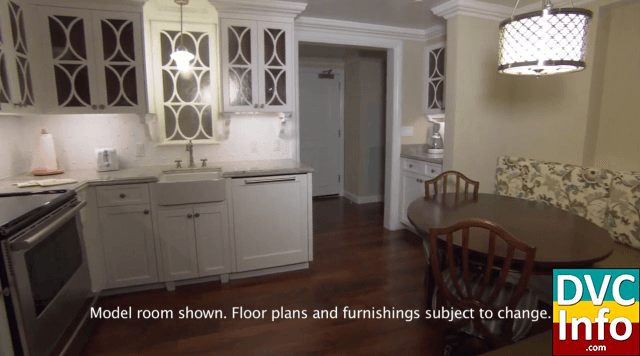 All of the deluxe studios and villas will feature décor reminiscent of the Victorian era, made playful and relaxed with classic Disney touches. 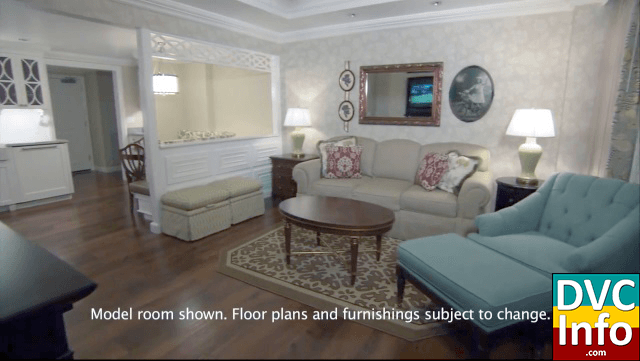 “When Disney Vacation Club members and guests stay at our newest resort, they will have access to all of the wonderful amenities available nearby at the jewel in the crown of Disney’s vacation kingdom – Disney’s Grand Floridian Resort & Spa – including spectacular pools, award-winning dining, extensive recreation options, and transportation to all of the amazing theme parks at Walt Disney World,” Potrock said. 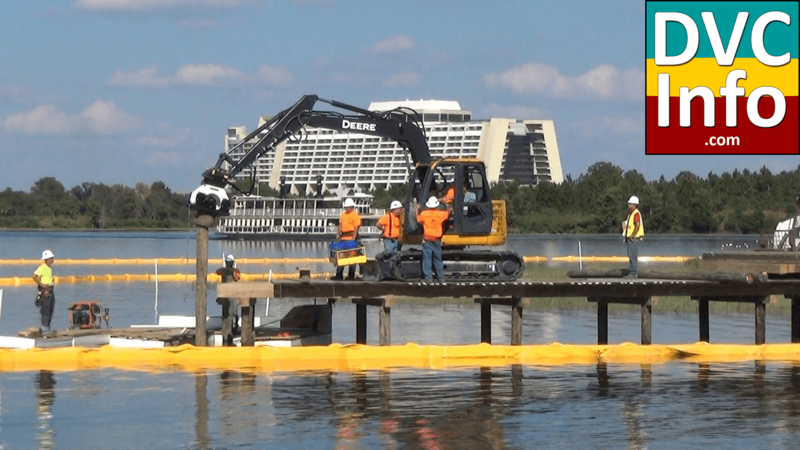 Scheduled to open in October 2013, this Disney Vacation Club property will be nestled on the picturesque shores of Seven Seas Lagoon between the Magic Kingdom and Disney’s Polynesian Resort. Conveniently located nearby is Senses – A Disney Spa, as well as Disney’s Palm and Magnolia Golf Courses. September 17, 2013 | Celebration, Fla.
Today, Disney Vacation Club announced that its planned next location will be at Disney’s Polynesian Resort, located on Seven Seas Lagoon at Walt Disney World Resort. When this resort is completed, Disney Vacation Club will have destinations at all three resorts on the monorail system, allowing easy access to Magic Kingdom Park. One of Walt Disney World’s oldest hotels is getting a time-share addition. 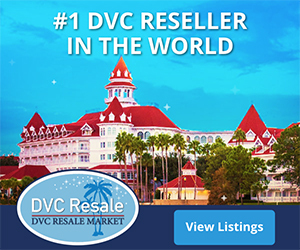 Disney Vacation Club, the time-share arm of the Walt Disney Co., announced Tuesday that it is building new units at Disney’s Polynesian Resort, the 42-year-old, tropically themed hotel on the Magic Kingdom monorail line. Disney did not say how many time-share units it will build at the hotel. Construction, which began this month, is expected to be completed sometime in 2015. The Polynesian will become Disney Vacation Club’s 13th property and its ninth at Disney World. With the completion of this project, the company’s time-share business will have inventory at all three hotels along Disney World’s iconic monorail, including the roughly 300-unit Bay Lake Tower at Disney’s Contemporary Resort, which opened in 2009, and the roughly 150-unit Villas at Disney’s Grand Floridian Resort & Spa, which is scheduled to open Oct. 23. In addition to the time shares, Disney said it would renovate other guest areas in the Polynesian hotel, though it did not provide further details. KO OLINA, Hawaii — Beginning October 19, 2013, Aulani, a Disney Resort and Spa in Ko Olina, Hawaii, will welcome guests to explore a stunning new expansion of its popular Waikolohe Valley water play area: Ka Maka Landing. The new enhancement features a spectacular infinity pool with a realistic grotto, a dynamic fun splash zone for smaller kids, and a new location for poolside and beachside dining. The expansion comes just two years after the resort first opened to guests on the island of Oahu and responds to the most enthusiastic request Aulani guests have made during their stays: more water fun and more food options to enjoy. The newest property of Disney Vacation Club mixes Victorian architecture, modern technology and a spoonful of “Mary Poppins.” The Villas at Disney’s Grand Floridian Resort & Spa, which opened to guests Wednesday, also sports a prime location — one monorail stop away from the Magic Kingdom, the most popular theme park in the country. 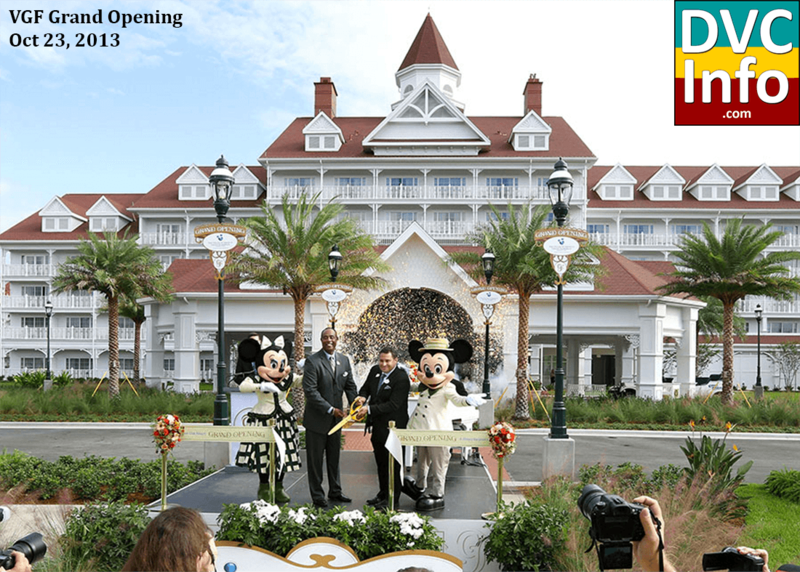 Being that close “is about as big of a show-stopper as you can get,” said Ken Potrock, senior vice president for Disney Vacation Club. Disney has been increasing its lodging along the monorail route, which links guest parking, three hotels and the Magic Kingdom. It opened Bay Lake Tower, adjacent to the Contemporary Resort, in 2009, and is planning a property next to Polynesian Resort in 2015. “I like to say this is the second jewel in our monorail crown,” Potrock said. 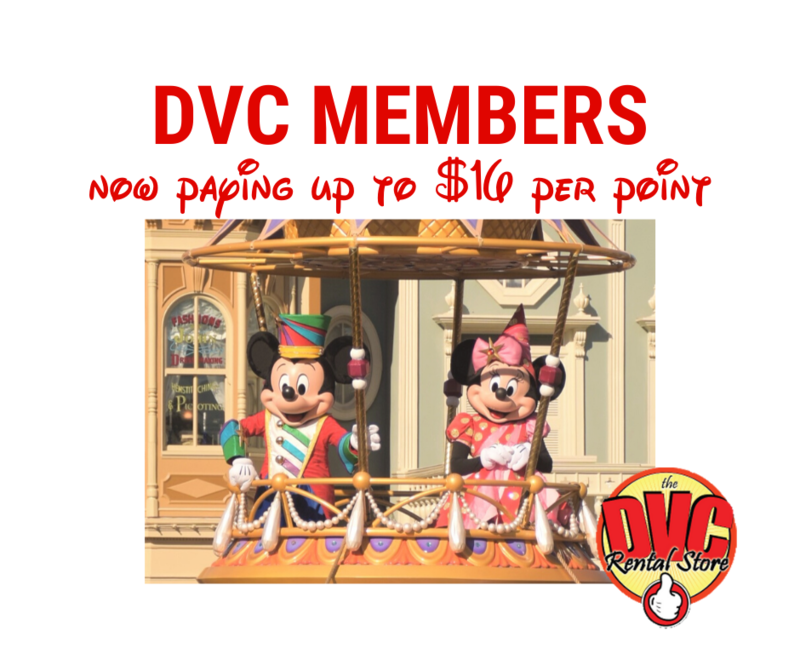 Disney Vacation Club is the time-share arm of Walt Disney Co. Members make a one-time real-estate investment and pay annual fees to gain access to resorts near Disney theme parks and other locations. The average up-front payment for a 374-square-foot studio studio at the Villas is $24,000, a Disney Vacation Club spokeswoman said. The 106 units of the new Villas range from the studio to a 2,800-square-foot “grand villa,” which includes three bedrooms, four bathrooms, a dining table that seats 12 people and a separate media room with home-theater system. Televisions appear inside bathroom mirrors, Evil Queen style, the first of their kind at Walt Disney World. That contrasts with the turn-of-the-century styling of the Grand Floridian, said Debbie Petersen, executive creative development for Walt Disney Imagineering. “In the bathroom is the most amazing floor. It’s beautiful, it’s classic, it’s Victorian marble. … And then right there you have a mirror with a TV in it,” she said. “Things that are classic, we kept, and the elegance we kept. But then we added these new amenities,” Petersen said. The 25-year-old Grand Floridian area has also had recent upgrades to its swimming pool, snack bar and spa, Potrock said. 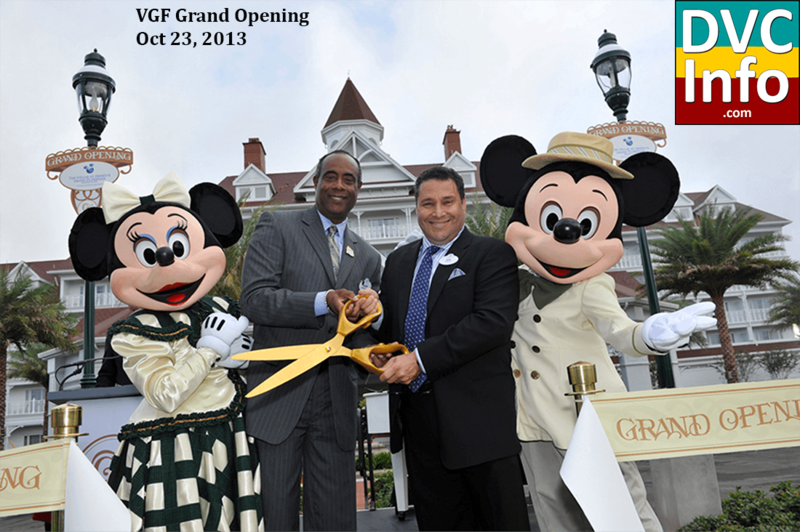 Also new in the Grand Floridian scheme is the use of Disney characters. ” ‘Mary Poppins’ and ‘Alice in Wonderland’ took place at the turn of the century, and we thought we could have a lot of fun with these storylines, combining them with this experience,” Petersen said. Antique-looking artwork inspired by those animated films — plus Florida-based “Dumbo” — are used throughout the Villas’ décor, starting in the atrium. A fountain with seven brass penguins serves as a salute to the “Jolly Holiday” song from “Mary Poppins,” Petersen said.